With the winter we've just had, the fly hatches on our rivers are a few weeks behind schedule, especially here in the north. This delay is making the start of the Trout season a frustrating time for anglers keen to get back to casting fly lines after spending the whole winter fishing short line, leader to hand, nymph tactics. 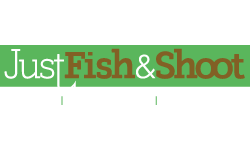 This early in the season it will be possible to pick up the odd fish on dries - on the better days - or continue with the winter standard set-up and catch fish on tungsten nymphs. However, a great alternative is to fish streamers. Over the years of fishing streamers, I've found a floating line with a sink tip to be the most effective set-up and one which works well under the broadest range of conditions. A sink tip will help get the fly down and keep it fishing across the stream at a sustained depth rather than coming up through the water column with every pull or mend in the line.  The floating part of the fly line also makes it easier to perform line mends on the water which can help your strike rate hugely. 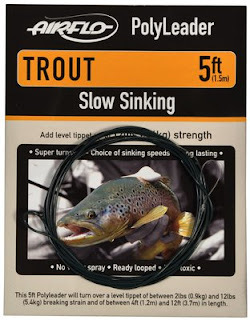 That's not to say the Trout won't take your streamer fished on a dead drift or natural swing; they will. In my experience however if you can keep your fly fishing broadside to the current or you are able to work it around boulders in the river, you will get more hits. Line mends are the most efficient way of doing this.  Like every style of fly fishing, there are dedicated tackle set-ups designed to make the experience more efficient or just that little bit easier. 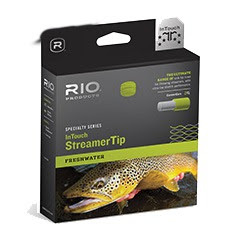 For example, the Rio Intouch Streamer Tip Fly Line, which, along with a sinking tip section, has a short, heavy head, to quickly load rods at close range. It features an aggressive front taper to make it easier to cast bigger weighted flies.  Like everything in-store at Glasgow Angling Centre, we have options to suit all budgets. However, for streamer fishing on rivers it is possible to use the fly rod, fly reel and floating line set-up you already have and customise it with Airflo Polyleaders. Using a Polyleader can simulate the weight and length of sink tip that suits the river you are fishing. For large rivers like the Clyde and Tweed, I've found a Greys 5ft Polyleader to be enough on a #5 weight rod and often use the fastest sinking polyleader available. When fishing smaller waters, you can usually fish a much slower sinking Polyleader. However it must be highlighted that stepping up to an 8ft or even 10ft Polyleader and using faster sinking speeds makes it difficult to cast quickly. 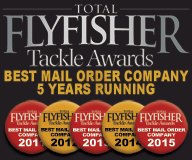 This is worth considering where you are likely to be fishing, therefore set your line up to suit the conditions. In the low, clear water, you can even leave out the sink tip section of your line altogether and fish a longer mono leader of up to 12-14ft in length. However, for most streamer fishing, and when you are fishing deeper water, a Polyleader and a short 5ft mono leader attached to the end will serve you well. 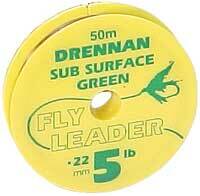 This will ensure the fly is being presented at the depth you want it to fish. A strong mono with the ability to stretch will help prevent break offs as some of the takes can be fierce. 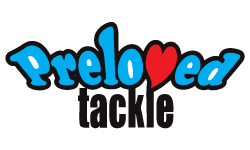 Modern pre-stretched co-polymer or fluorocarbon tippet materials, while being much less visible, struggle to cope with the shock of takes. One I've used for years which has served me well is 8lb Drennan Sub Surface Green but a more than capable alternative is Maxima Ultragreen. One thing you have to bear in mind though is that some rivers will have restrictions on the strength of leader material you can use so always check your permit before setting up to fish. However, it is recommended that you use as strong a leader as the river rules permit. 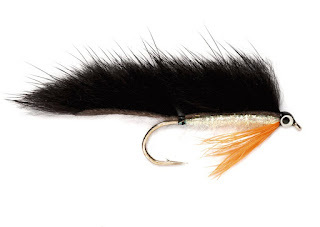 The biggest issue anglers new to streamer fishing find is often fly choice. The question to ask is how big do I need to go and what colour of fly should I use? Regarding colour, there is no real hard and fast rule, however, in general, sticking to the premise of “bright day bright fly” and “dull day dull fly” does tend to pay dividends. The two primary colours I would not leave home without are Black and White but flies that are predominantly Olive, Brown, Yellow or even Chartreuse all have a place. These colours will work better in certain rivers, water conditions, or levels of sunlight. It is recommended that you pick a black or a white fly depending on how bright a day it is and if that's not working change to a lighter or darker pattern until you find an option that works best. With all flies, I think it is essential to have a degree of flash built into the fly, whether it's just a hint of pearl through the body dubbing on a more imitative fly or lengths of holographic tinsel as an underwing. Having a flashy lateral line on a general attractor patterns acts as primary trigger. Additionally, if a fly has built-in movement from the materials, like zonker strips, marabou, or flashy tail, there's a good chance a Trout will hit in. Regarding fly choice and size, you can also fall into the trap of following fashion and believing that to catch a big fish you need to fish big articulated flies; you don't! Flies between a size 10 and 4 are more than enough to cover your needs in this country and cause less damage to the fish if you intend to fish catch and release. 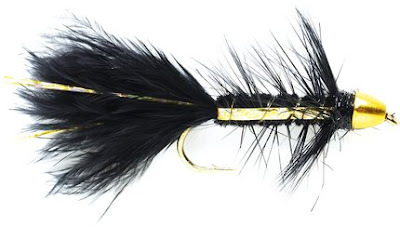 A good starting option for streamer fishing is a Fulling Mill Golden Bullet Black Flash, and a general Wooly Bugger style fly that will catch fish almost anywhere. Following on from that theme the Fulling Mill Silver Bead Eye is a fly based on the same underlying fly design, but with the lighter colouration and the extra flash under the tail. The Silver Bead Eye can be an excellent fly on brighter days. In lower, more transparent water and also on smaller streams, a fly that closely resembles a Minnow, Stone Loach or Bullhead will often achieve better results. 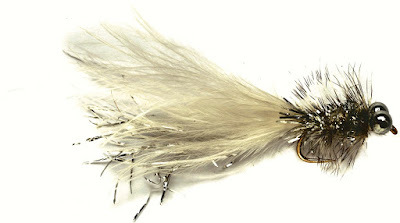 A Fulling Mill Zonker with a rabbit wing creates a lot of movement while still holding a good “baitfish” shape. However, on smaller waters, a Minkie in various colours would be my first pick fly. 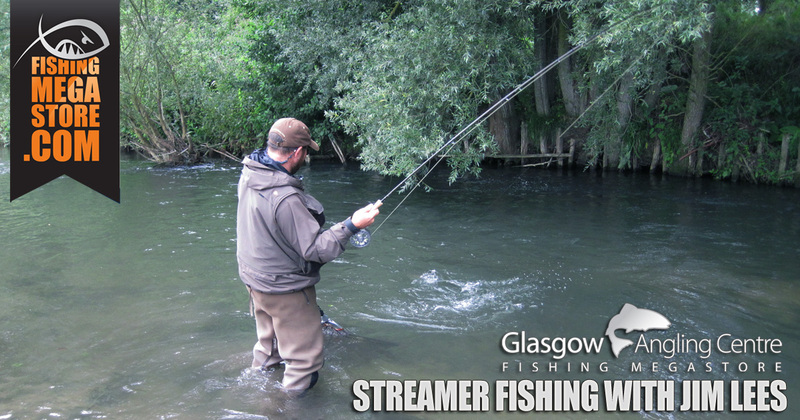 Streamer fishing is now a relatively widespread and accepted tactic in the UK, but it still has a fair way to go to reach the level of popularity it has long held in the USA and mainland Europe.  It can be a hugely successful method of fishing in the right conditions and if it's something you've never tried before, now is as good a time as any to try it out.